If you have the travel bug, ProudlyIMperfect has it as well. We covers various aspects of travel like the best travel destinations, travel ideas, must travel places, travel destinations, travel itinerary, must visit places, etc. We have everything covered under our travel category. You can also find reviews about famous travel places and experiences that you should cherish once you visit a place. 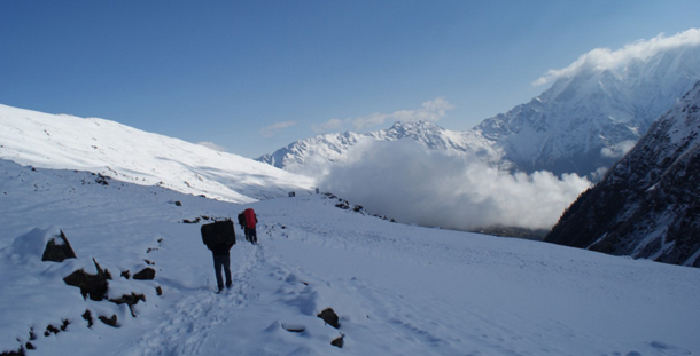 These are the most dangerous treks in India. 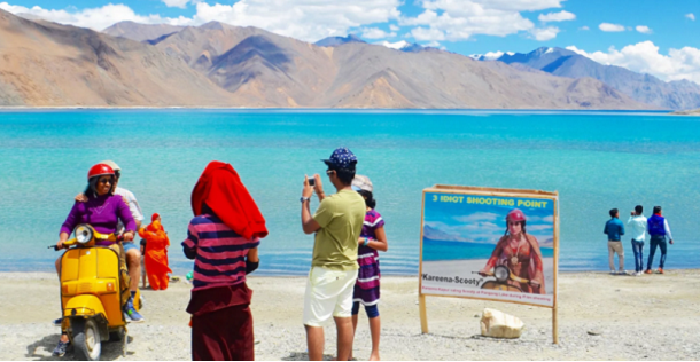 How 3 idiots Has Spoiled Beauty Of Leh Ladakh. 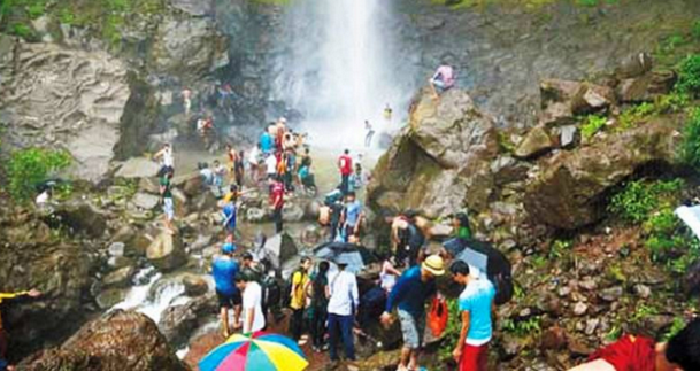 Here are some waterfalls you must visit this monsoon.